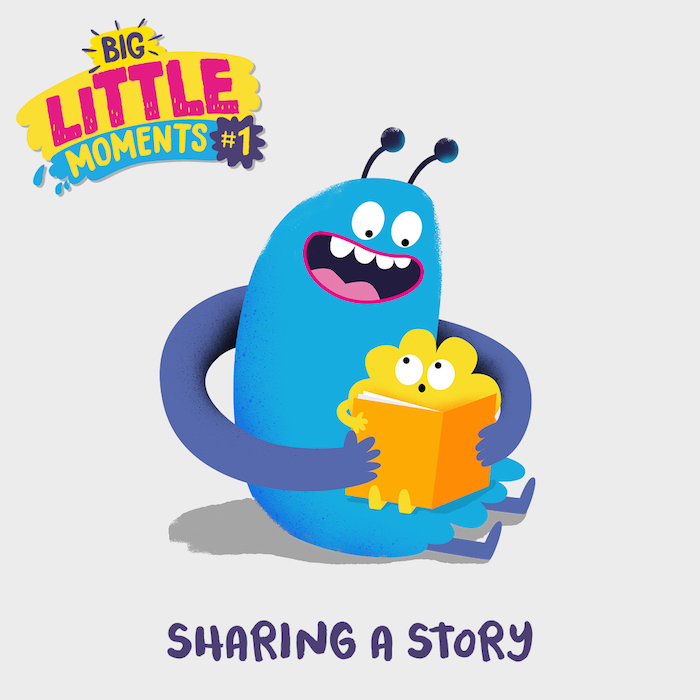 23red and The National Lottery Community Fund have launched a new campaign, ‘Big Little Moments’. The campaign is part of A Better Start, a ten-year National Lottery funded programme set up to help families give their babies and very young children the best possible start in life. This latest work revolves around the idea that every interaction, no matter how small, can have a huge impact on the brain development of babies and children. Using colourful, friendly characters representing adults and children, the work aims to drive understanding of social, emotional and language development, in order to promote more effective caregiving interactions amongst primary caregivers. Static imagery and short animations focus on 8 core behaviours and offer achievable ways for caregivers to interact with children during everyday situations – such as talking to the bump, or making time to play. The campaign builds on the Frameworks Institute’s Core Story of Early Childhood Development research; a set of important scientific insights into early brain and biological development, and is the first time the research has been used in this way in the UK. 23red have partnered with December 19 to develop a year-long media plan focused on social media and mobile display, allowing for a hyper-targeted approach. Partnerships will also see the campaign amplified locally using a mix of owned, earned and paid-for channels, such as OOH sites, bus sides, leaflets and activity cards, bespoke for each area and based on local knowledge and resources. It is running in the five A Better Start pilot areas: Blackpool, Bradford, Lambeth, Nottingham and Southend. Creative and messaging was tested in each of the partnership areas ahead of the launch.